On March 27, the U.S. Air Force said that it needs nearly $5 billion in funding to help rebuild two bases damaged by hurricanes and floods in the past year. The Air Force cautioned that without the additional funding it would have to postpone 61 facility repair projects at 18 bases worldwide. According to CCN, Tyndall Air Force Base, located east of Panama City, Fla., was damaged by Hurricane Michael, which struck the Gulf coast in October 2018. Additionally, Offutt Air Force Base, located south of Omaha, Neb., faced severe flooding last month, following a series of storms that inundated the Midwest. 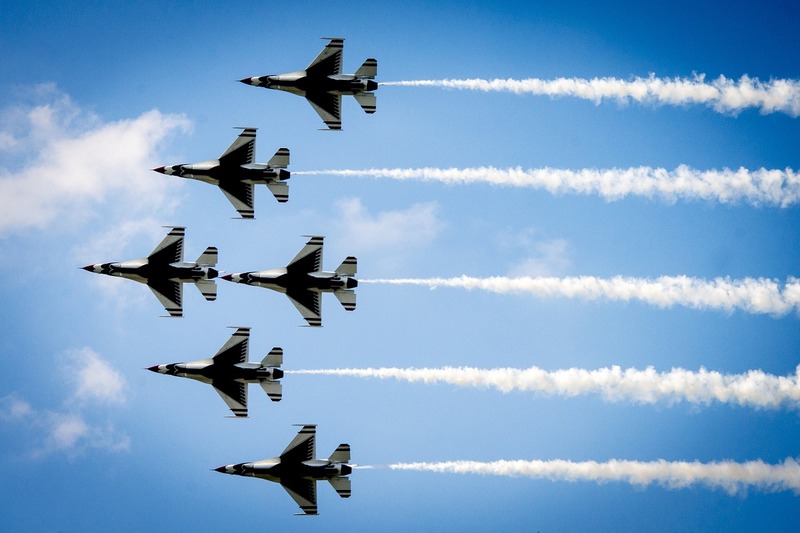 The Air Force also said that it will need $1.2 billion in additional supplemental funding in fiscal year 2019 and $3.7 billion in fiscal year 2020-2021. "This storm, if we don't get a supplemental, is going to affect the rest of the Air Force and our ability to operate," Air Force Secretary Heather Wilson said at a speech at the Heritage Foundation. "We desperately need the supplemental to recover from the natural disaster that hammered Tyndall and Offett." According to NPR, approximately one-third of Offutt Air Force Base was submerged earlier this month in the wake of the bomb cyclone storm that tore through the Midwest. Tyndall Air Force in the Florida Panhandle is still recovering from Hurricane Michael, which hit last October.